Tis an official merchandise for the Crash Bandicoot N. Sane Trilogy but the original shirt’s design was too dark, so I re-painted a new coat of color myself instead which I think looks amillion times better. I used a brand called “Anita’s Acrylic Craft Paint” which was available for 0.77 cents each. 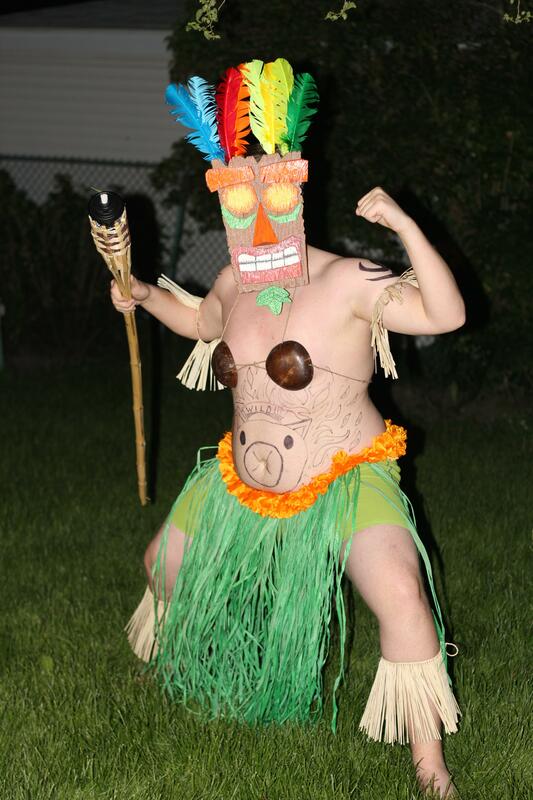 Howdy do ladies and turds, come on by as we take a yonder at one of my favorite series growing up… Crash Bandicoot. Tis excited to finally make a proper Review for all three of the PS1 classics in excitement for the N.Sane ReMaster Trilogy. 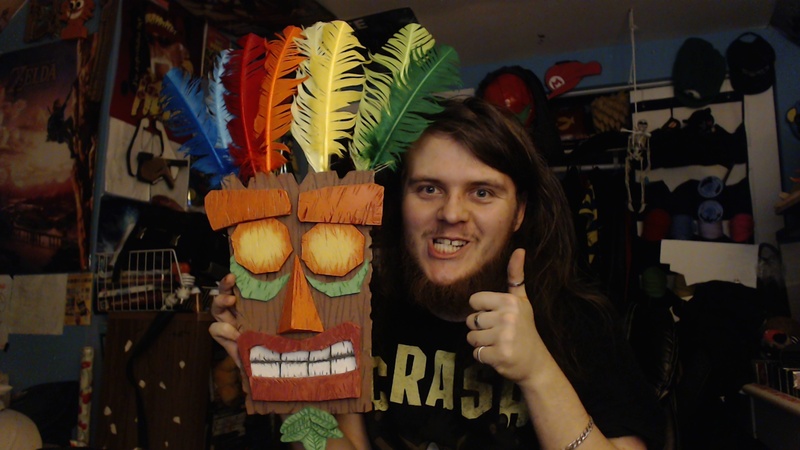 I made a mask of Aku Aku and posted it to Reddit, many fans seemed to enjoy it as well so click on the Continue Reading button to see more pictures.